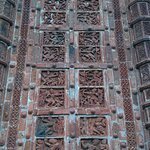 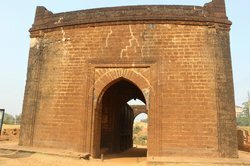 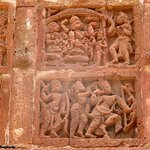 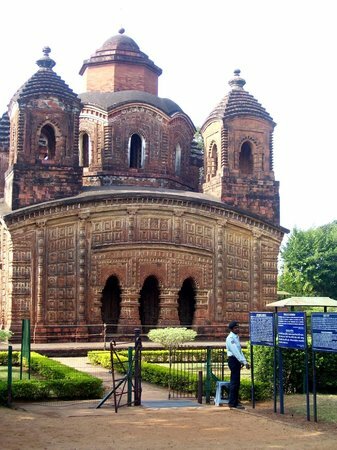 This is an old temple in bisnupur made in the era of Malla dynasty. 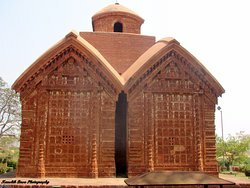 The temple is made of terracotta slabs. 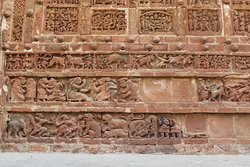 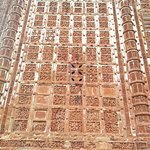 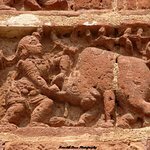 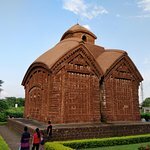 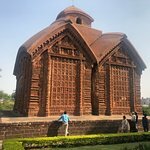 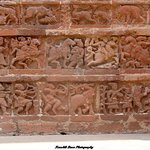 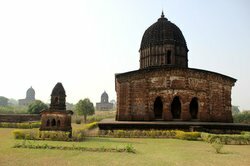 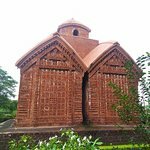 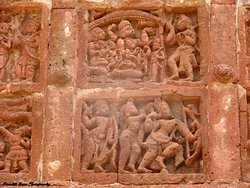 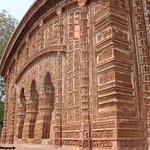 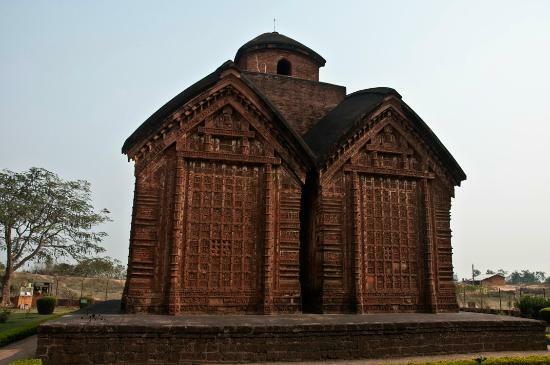 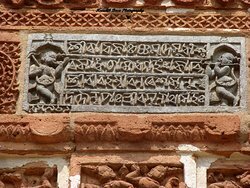 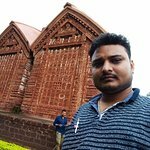 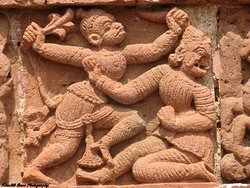 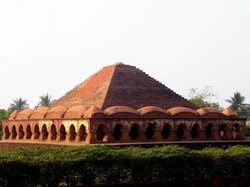 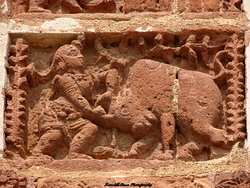 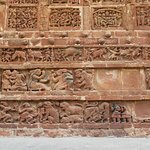 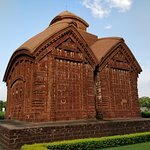 One of the prime temples in Bishnupur. 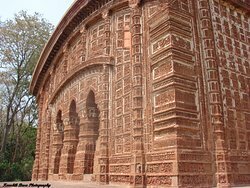 Beautifully constructed by the ancient kings. 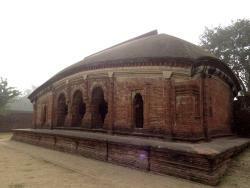 Surrounded by the other 2 temples one of the must visit place. 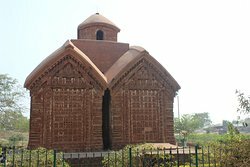 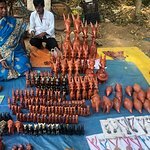 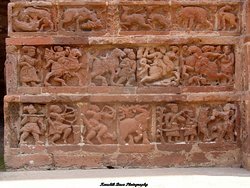 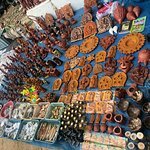 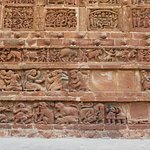 Also don't forget to purchase the bankura horses made of terracotta sold in front of this temple. 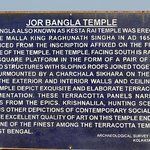 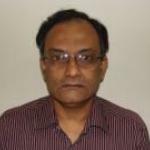 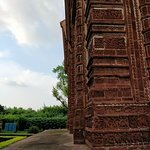 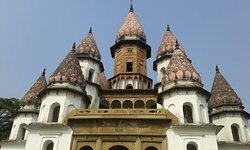 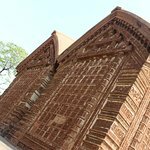 Get quick answers from Jorebangla Temple staff and past visitors.